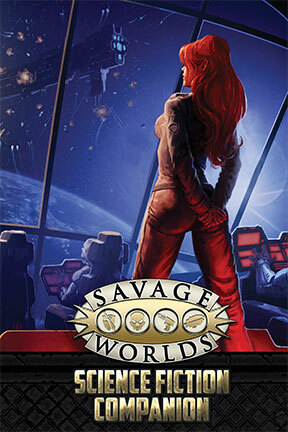 Welcome to Savage Worlds! 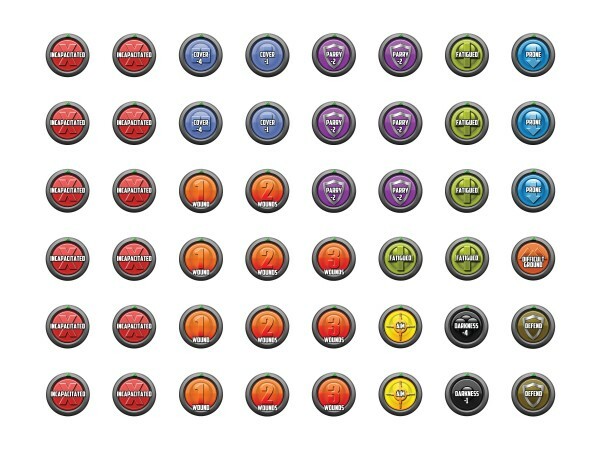 If you’re looking for everything you need to get started, then you’ve come to the right place. 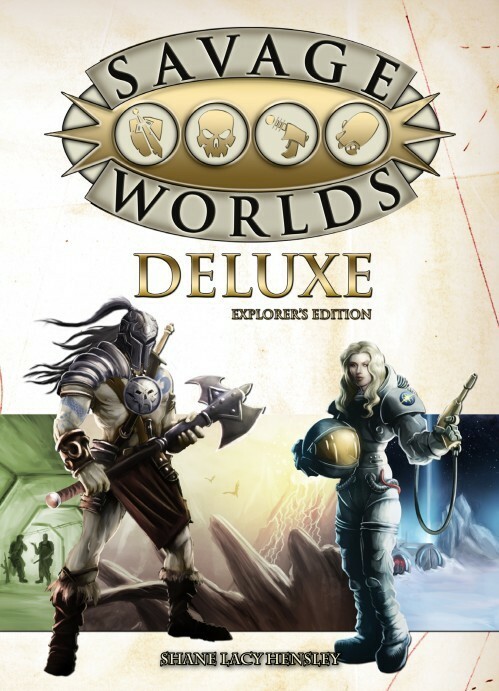 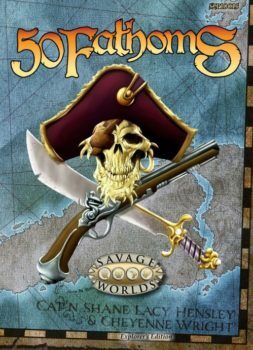 The only thing required to play is a PDF or print copy of Savage Worlds Deluxe, the most current version of the core rules. 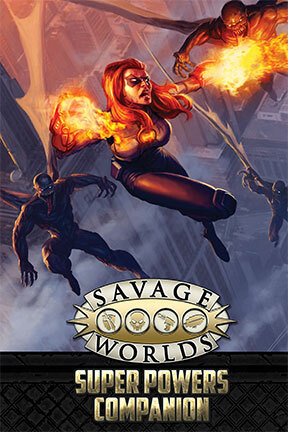 Start with the Savage Worlds Deluxe core rule book (in print or PDF) at 10% off, and Tokens (also 10% off!) 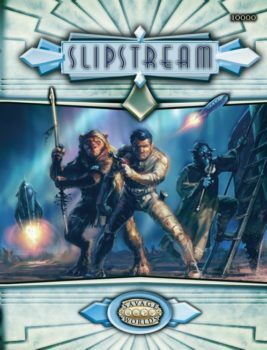 help keep combat tracking easier than it already is. 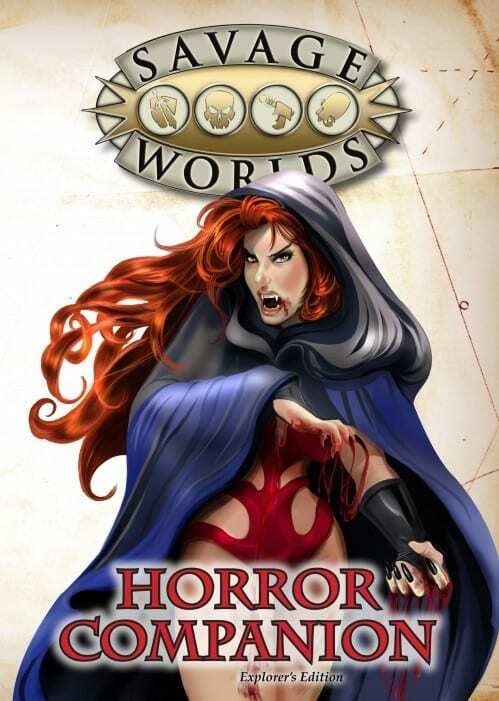 Then expand your horizons with our Companion books’ optional rule sets for those genres. 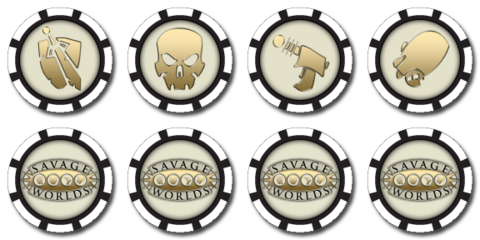 Our Bennies are essential for every game (and for survival, your players will say). 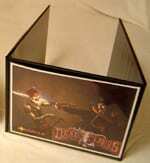 The Customizable GM Screen is a tri fold landscape hardback screen with three pockets on the inside and three on the outside, so the GM can print reminders for herself and art for her players to see! 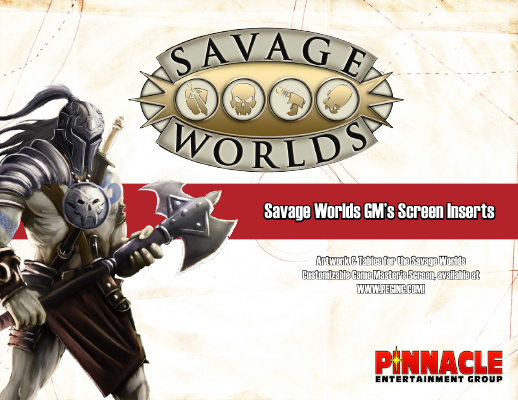 Our Savage Worlds Deluxe GM Screen Inserts get her started with the core rules. 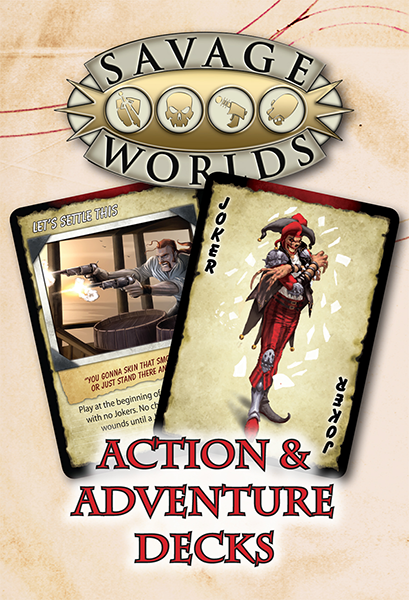 The Action & Adventure Decks set gives a nice set of cards for initiative–the Action part–and the Adventure cards give players ways to mess with the GM and change the game for the better (But GMs stack the deck…). 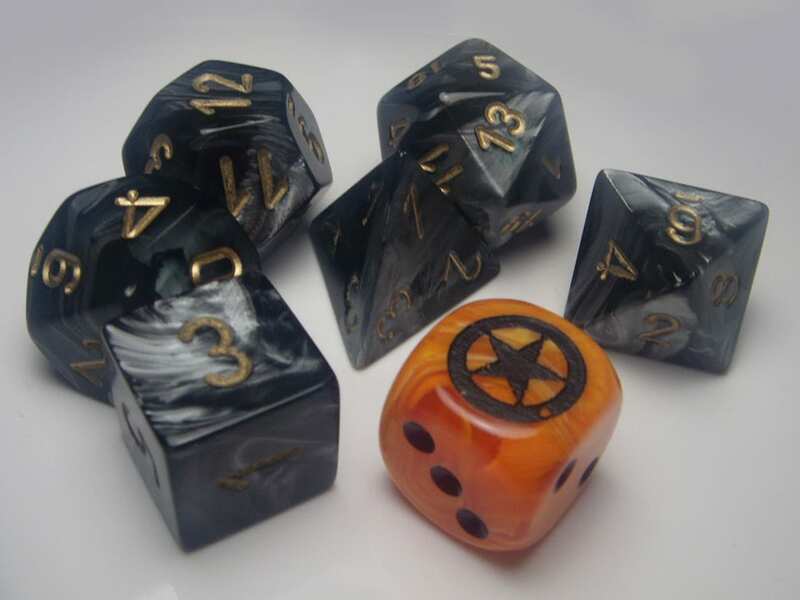 Finally, what is gaming without dice? 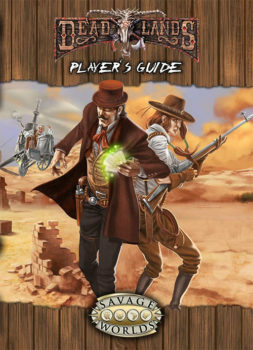 We’re currently out of the standard Savage Worlds dice set and bag so we’re offering the new 20th Anniversary Deadlands Dice set as an option. 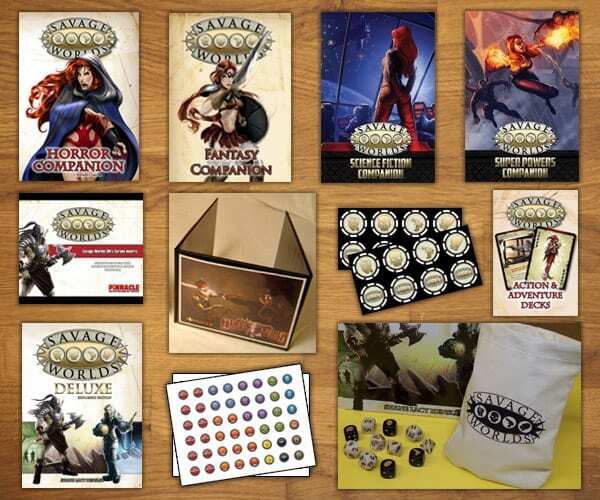 Game Master: pick which items you want to add to your bundle by clicking on the “Add” box under each item. 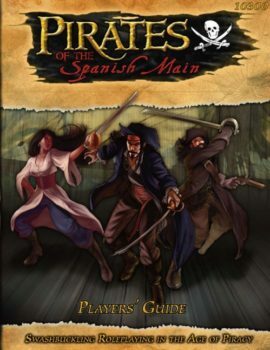 Each item you add is 10% off!